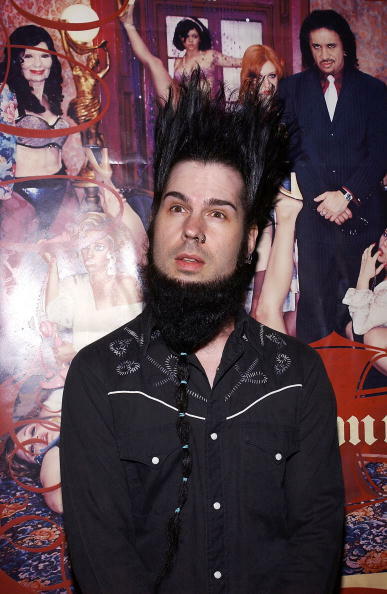 Wayne Static, the lead singer of metal band Static X, died, according to reports on Saturday night. 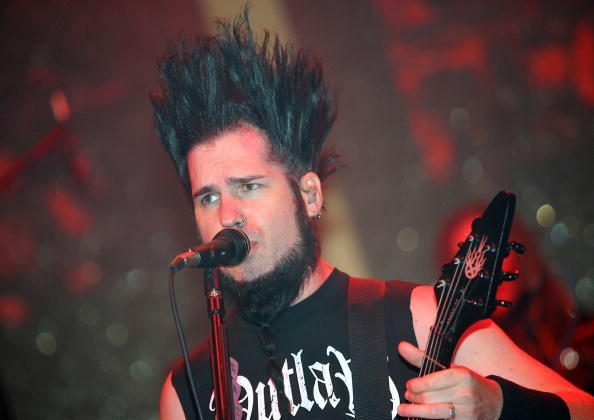 According to a press release, “November 1, 2014 – Platinum selling musician Wayne Richard Wells, better known as WAYNE STATIC, passed away at the age of 48.” The cause of death wasn’t disclosed. Billboard magazine reported that he was set out to tour with Static X along with Drowning Pool and Powerman 5000. There were unconfirmed reports saying that he died of an overdose. Wells, who was born in Michigan, got married to Tera Wray, a former adult film actress, in 2008. BLOOMINGDALE, Ill. (AP) — The creator of the board game Operation needed his own operation, and it turned out he couldn’t afford to pay for it. So John Spinello’s friends decided to raise the money for him online. Now, they’ve been able to raise enough money to help Spinello pay for the surgery as well as some other bills. Spinello, 77, of Bloomingdale, Illinois, invented the buzzing game of precision in the early 1960s as an industrial design student at the University of Illinois. He sold the concept for $500 to a toy inventor who later licensed it to Milton Bradley. Peggy Brown and Tim Walsh, his friends and fellow game inventors, decided to raise money for him through the crowd funding site www.crowdrise.com . As of Friday, more than $30,000 had been raised online, along with $15,000 through other means — by selling games signed by Spinello and through other donations. The online campaign began Oct. 22.